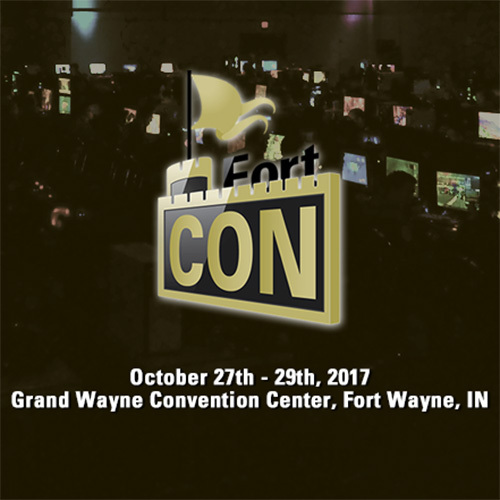 FortCON 2017 will be Northeast Indiana’s largest bring your own computer (BYOC) LAN party and convention with over 296 seats available for 24/7 access, non stop gaming! This year we will be doing something new with our charity for the event! 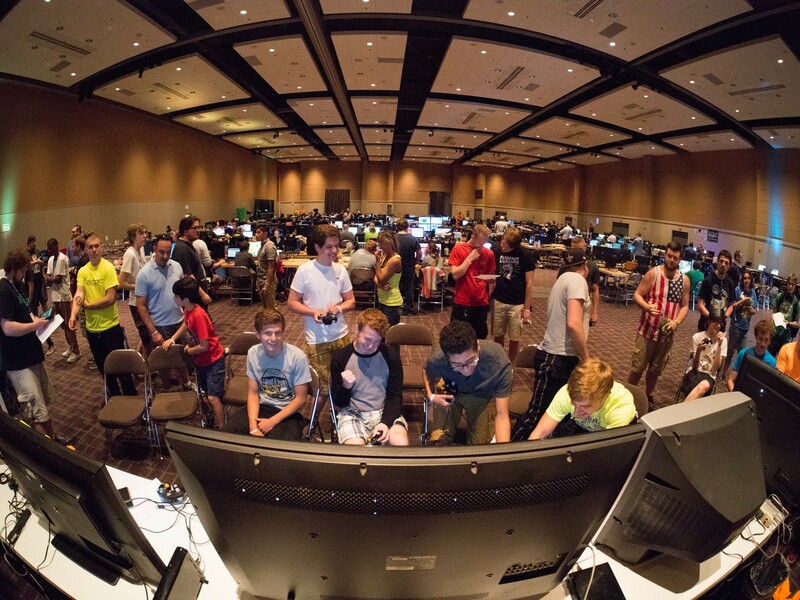 We are now working with Gamers Outreach to bring one of there GO-karts to the event. Attendees and guests can donate cash toward the chairty for tickets to a raffle.  Each GO Kart is equipped with a gaming monitor, gaming console, and games. The carts provide a safe, flexible, and efficient way to ensure children have access to entertainment and coping mechanisms during long-term hospitalization. Today, Project GO Kart serves thousands of children per year in hospitals around the country. We will be having a representative from Gamers Outreach speak at the event as well. Hilton Fort Wayne Downtown discounted group rate of $99.00 plus tax per night. 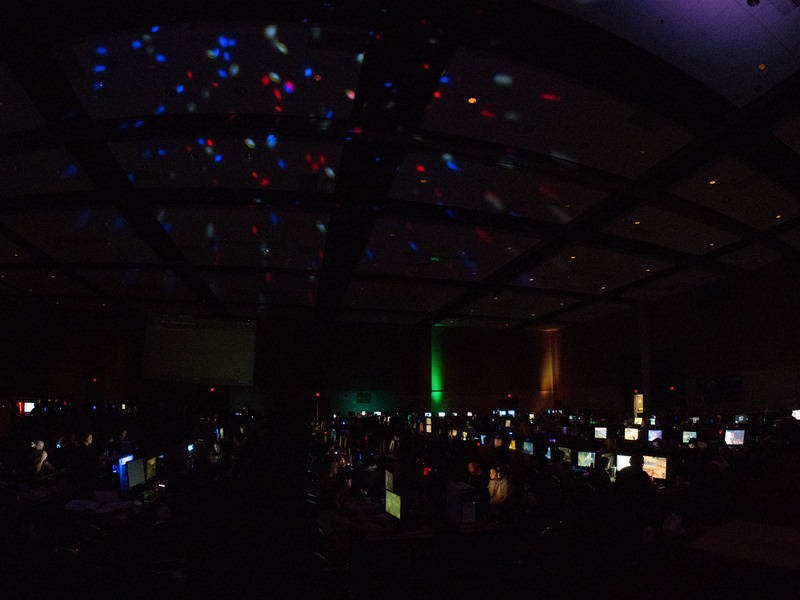 BYOC VIP registration and 48" space $75.00 USD SOLD OUT!